Yoga Thurles, Co. Tipperary, class schedule with Kelly Marie Mills. A Practitioner of Yoga and Ayurveda, the science of Life and ease of living for over ten years. Starts May 18, 2017…YogaKids programme for children ages 4 – 12 years. Click here! **This class is paid by Donation only. All classes in the Yoga Thurles class schedule are designed for the individuals requirements and interests. All classes in the Thurles class schedule include in varying degrees: Yoga postures, mindfulness skills, relaxation, meditation and Self care ideas from the science of Ayurveda. If you desire a class at a different time or day, four students will make it viable. 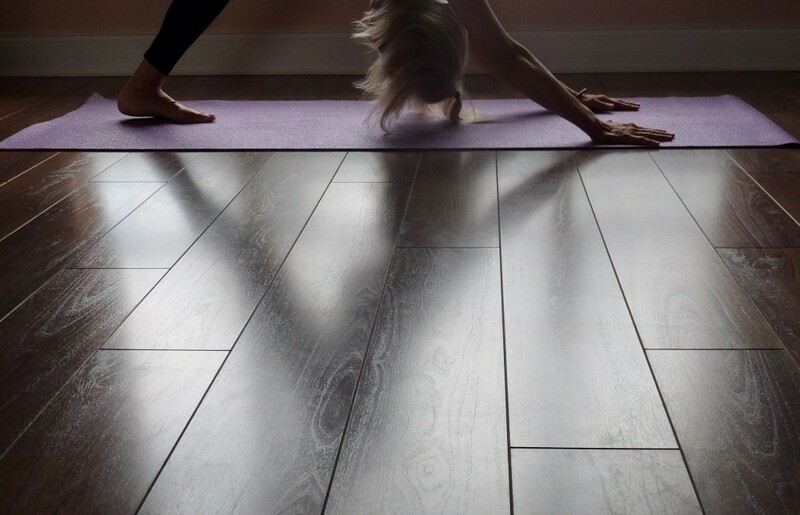 If a class time is not listed, you can either build a Bespoke class using the Angel shop Yoga room or somewhere else! Yoga with Marie Mills, click here. What to bring, click here. What is a mindful Yoga class, click here. NOTE: Marie Mills and her website and blog are strictly for information and education. They are not, in any way, advocating for self-exploration of any physical practice without speaking to your doctor about your suitability. It is important that you also find guidance from a trained teacher/therapist of any chosen healing therapy. ARCHTI has a listing of all qualified therapists/teachers in a range of Complimentary therapies and Alternative medicine.